Cars 2 is approaching its home release as the film is coming to Blu-ray and DVD next month. The various box sets for the film are set to come with several special features exploring the making of the animated feature. Disney/Pixar has uploaded a few videos previewing the extras, with one that goes behind the scenes with a look at the research the creative team did on the world of racing. Additionally, they also uploaded a longer clip from the hilarious Toy Story: Hawaiian Vacation short. Continue on to view both videos in HD. To view a complete list of the special features that will be seen on the sets, click here. 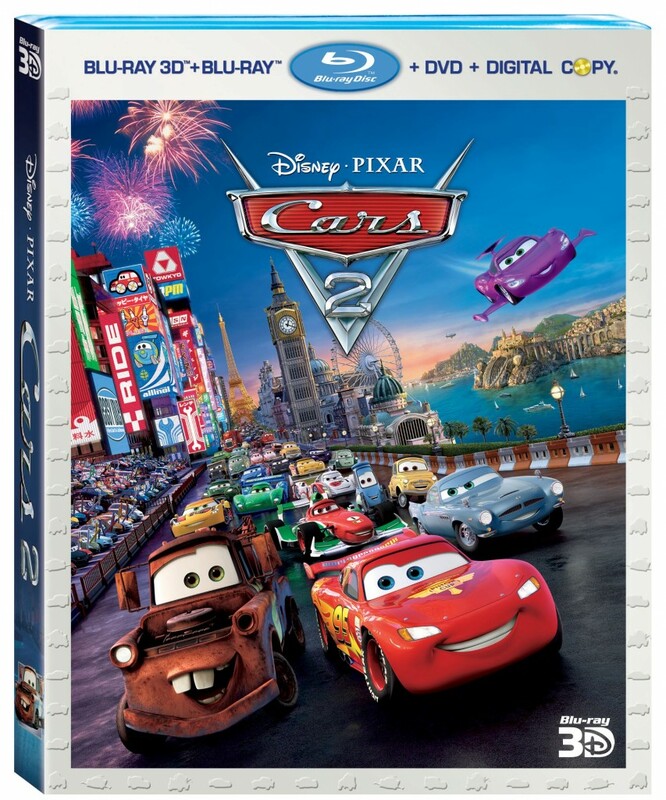 Cars 2 hits Blu-ray and DVD on November 1st.